PSG are looking to win an unprecedented treble. MLS gets underway with some big-name players making their debuts. 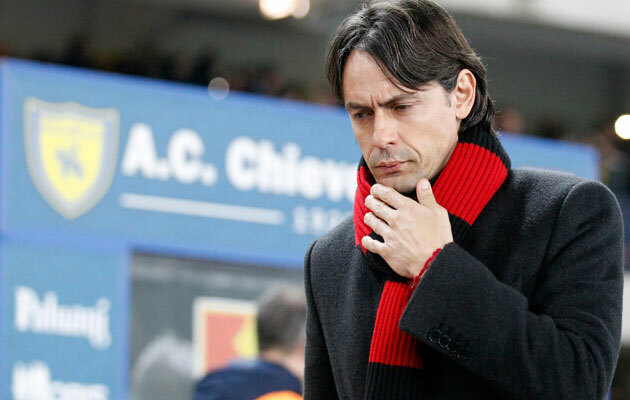 End of teh road for Filippo Inzaghi at Milan? League Cup finalists, French Cup semi-finalists and a point behind Ligue 1 leaders Lyon, victory over relegation-threatened Lens would put Paris Saint-Germain top for at least 24 hours as OL’s game at Monpellier is not until Sunday. The Dutch striker has scored 14 goals in his last 10 games for Wolfsburg. Eight points behind Bundesliga leaders Bayern Munich, who travel to Hanover, second-place Die Wolfe are at sixth-place Augsburg. Reports in Italy claim Milan will sack coach Filippo Inzaghi if they lose at home to Verona on Saturday. 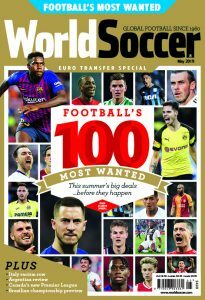 Tenth in Serie A, the Rossoneri are desperate for European football next season but they are eight points behind fifth-placed Fiorentina and a further three off Napoli in the final Champions League spot. 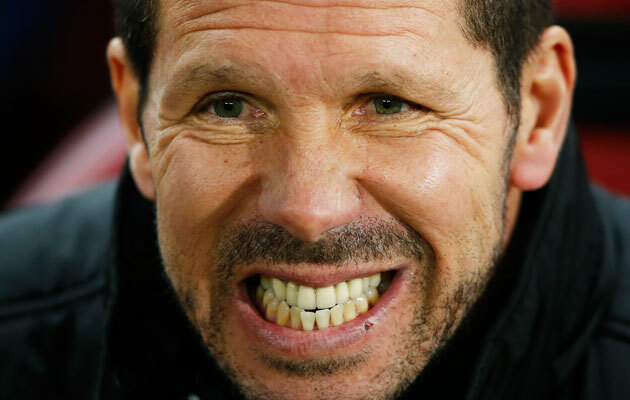 With just five wins in their last 13 games in all competitions, Atletico Madrid could slide out of the top three if they lose at home to fourth-place Valencia. 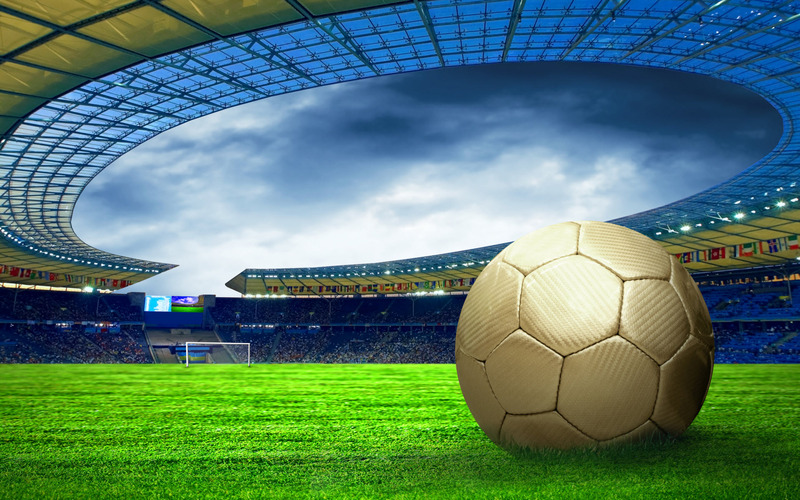 The Brazilian playmaker Kaka makes his debut for Orlando City in their first ever MLS match against fellow debutants New York City, for whom World Cup winner, David Villa, makes his Stateside bow.